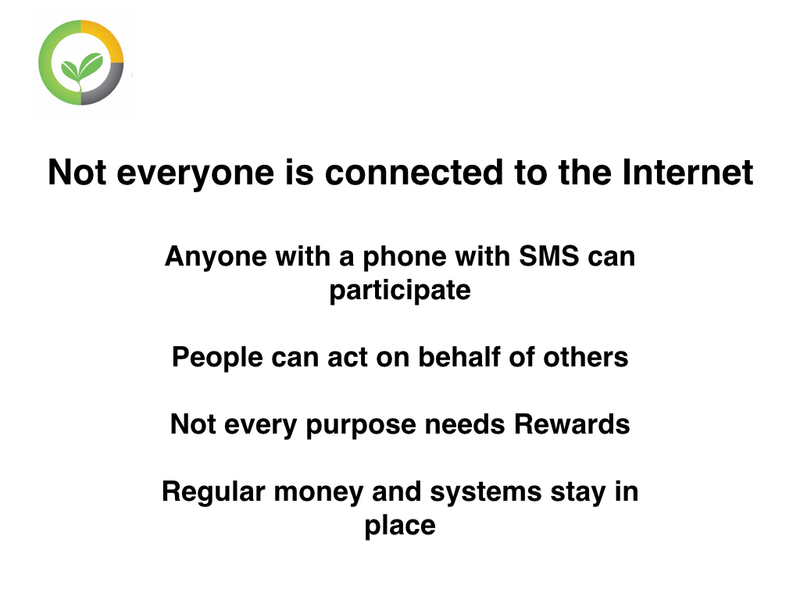 Entities in Internet systems connect with data elements. In a simple case, a system connects A with B using a data element X. Both A and B store the data they transfer. 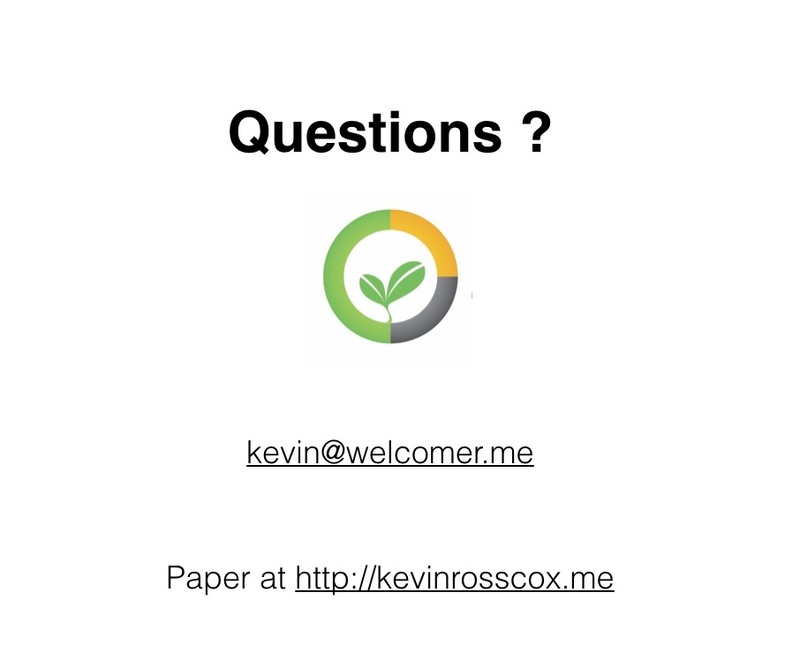 With Welcomer a copy of X is stored with either A or B or with Welcomer. Let us assume A connects to C with the same data element X. Let us assume B connects with the same data element X. This creates two further copies of X. Welcomer links the copies of the data element X as in the diagram. 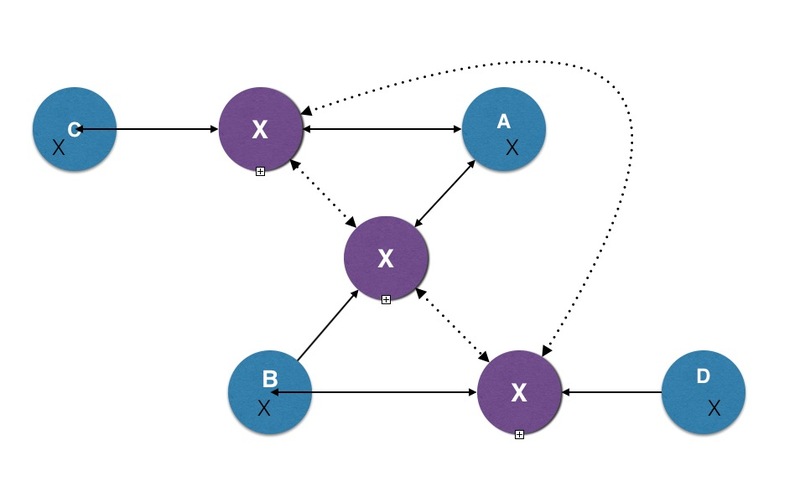 If we now connect C and D with X then this is done by linking a new copy of X between C and D.
Either entity to a connection can specify with whom they are willing to share X and the applications that are allowed to access X. When a connector X is made each party independently decides the meta-data for X within its system. There is no need to agree on names or meanings. Each party alone determines what applications can access X. A, B, C and D are autonomous and changes in X may or may not change the shared connector value. A natural monopoly is one where it makes economic sense to have one supplier. 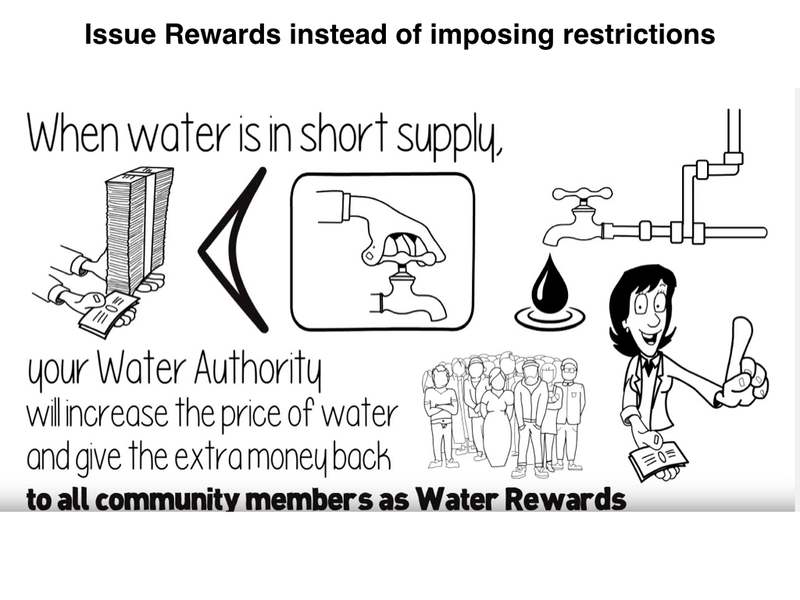 Water Supply, law enforcement, taxation collection, electricity supply, gas supplies, money supply are natural monopolies. 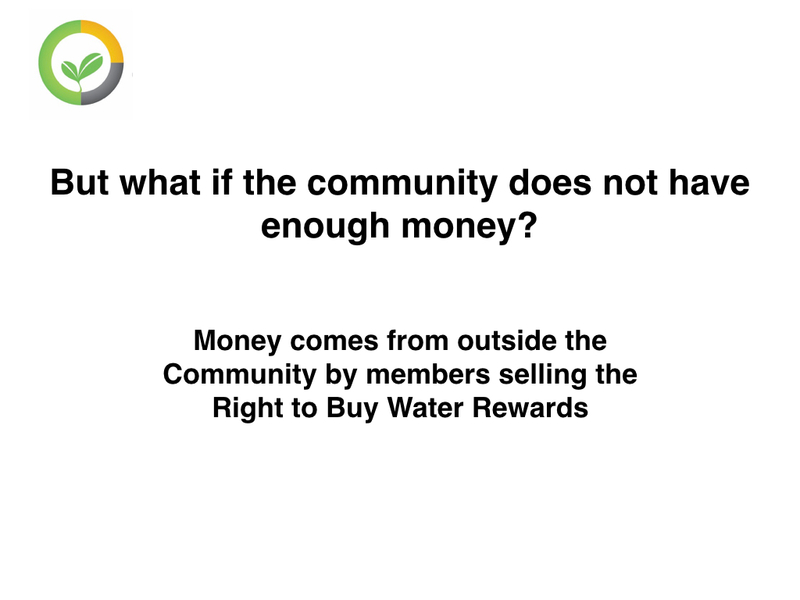 If there is one supplier, there is no market, and hence the market cannot set a price. Attempts to create markets in natural monopolies are challenging and expensive. 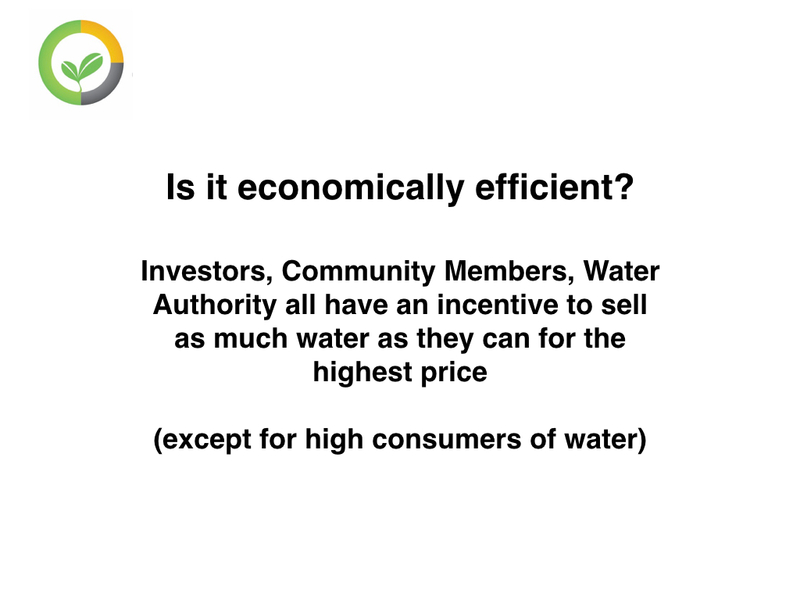 Rather than create a market the most common way to set prices is through regulation. Regulators typically use market principles in their calculations, and the outcomes always result in higher capital costs than necessary as it is assumed funds come through debt markets. 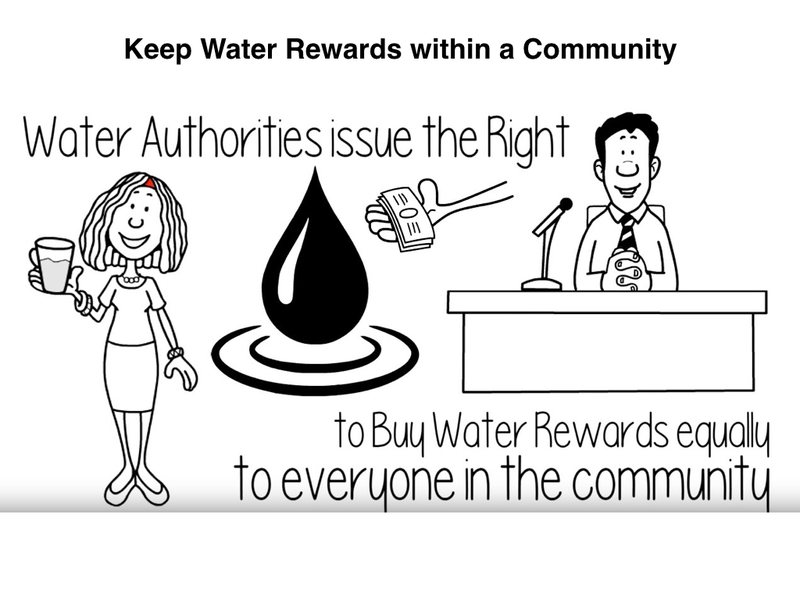 Rewards are an alternative way that regulators can work with suppliers and customers to set prices. 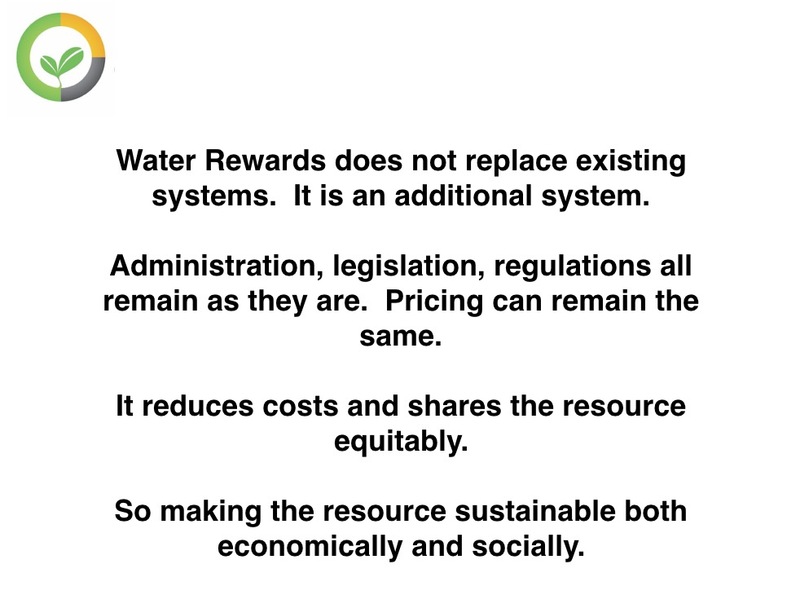 They typically halve the capital cost, are equitable, and lead to sustainable exploitation of resources. 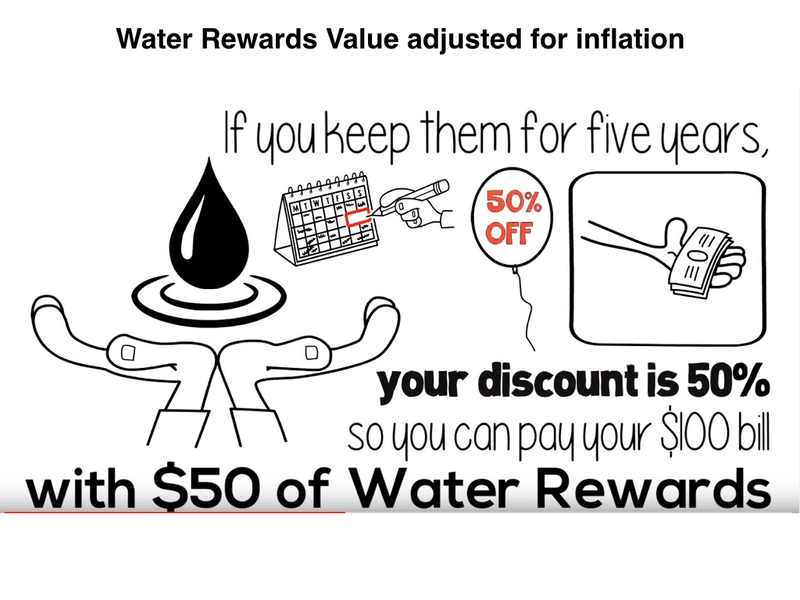 Water Rewards is an example. 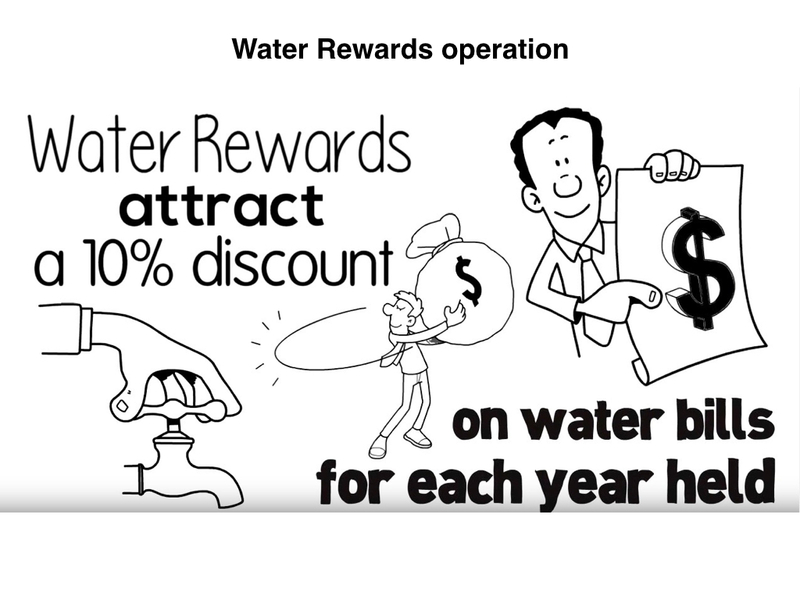 With Water Rewards customers are rewarded for postponing or reducing consumption. 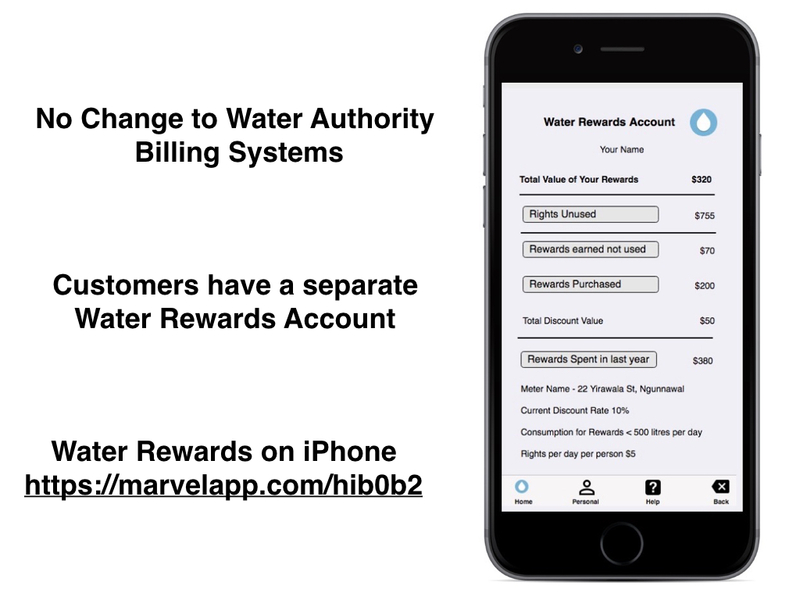 Water Rewards are pre-payments of water invoices. 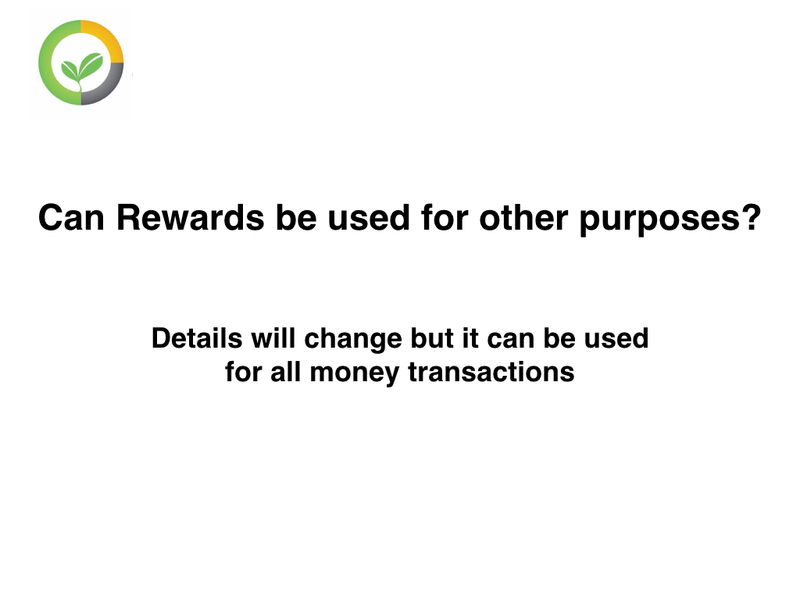 The reward is a discount of 10% for each year the pre-payments are unused. They increase in value with inflation, and they are transferrable. 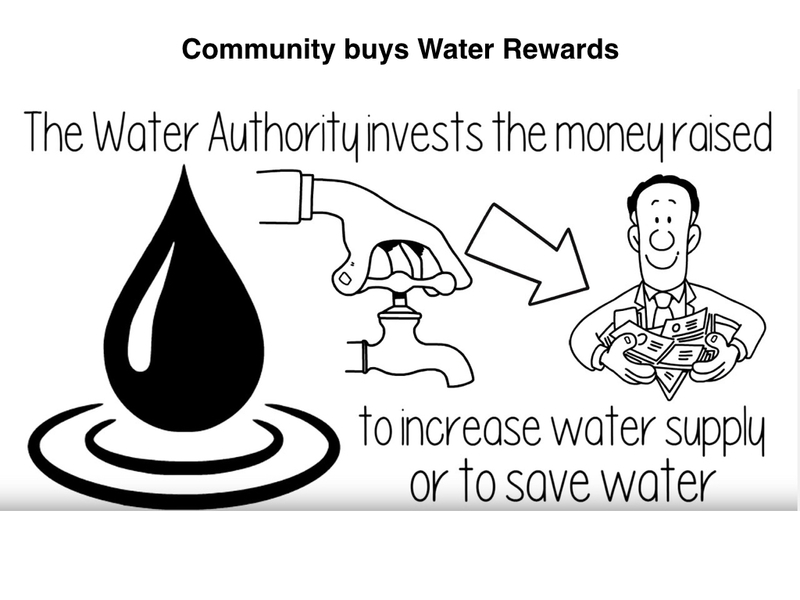 Allocation of Water Rewards is through a Water Authority issuing each customer with Rights to Buy water and through the Water Authority issuing all users with Water Rewards but where lower consumption users get more Water Rewards. 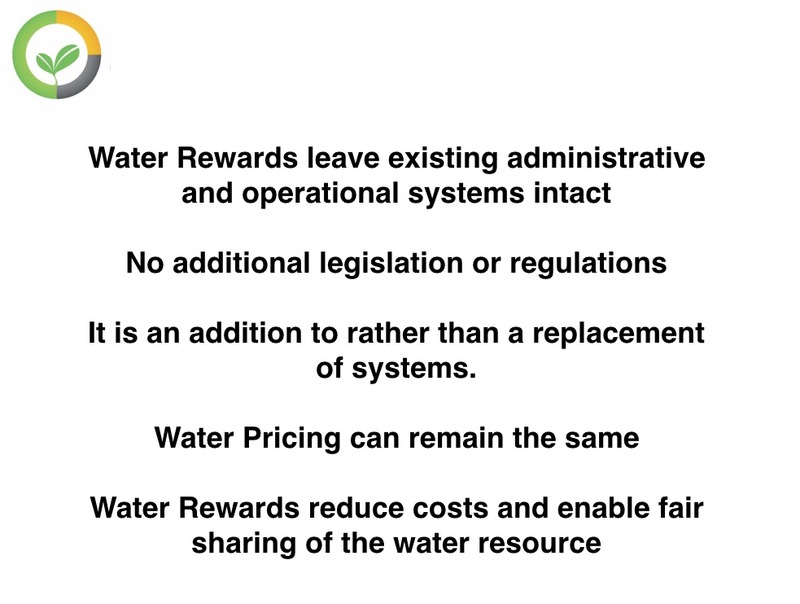 Water Rewards is independent of existing billing and operational systems. It is a replacement for funding. 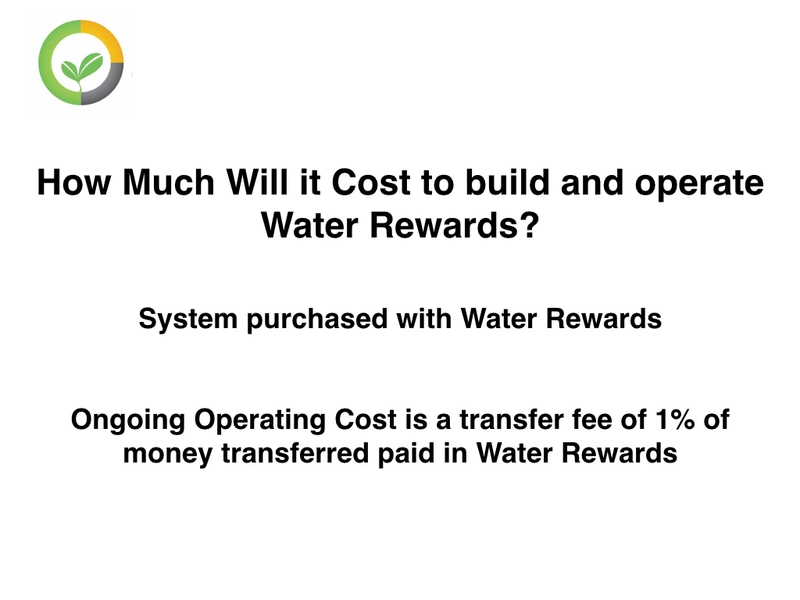 It involves no extra capital cost, and transaction fees on payments cover all operating expenses. 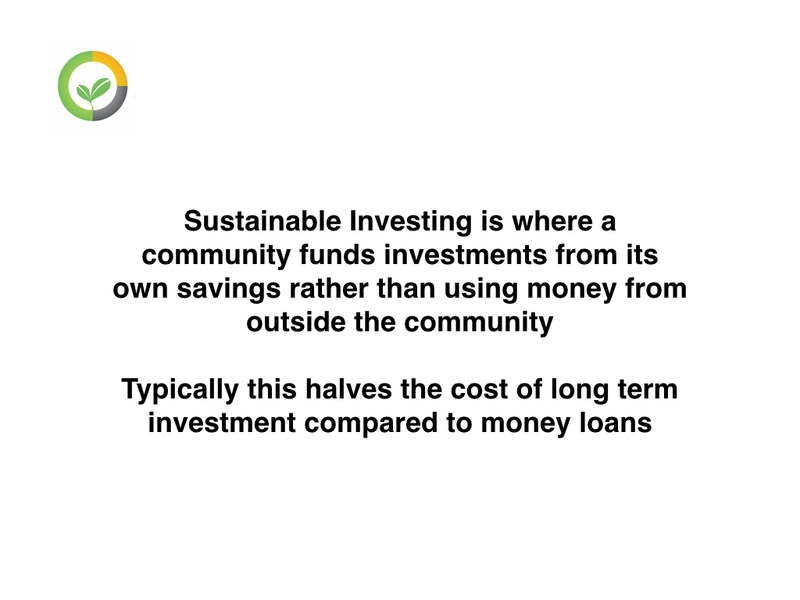 It removes the cost of interest and the cost of inflation from the total costs, and this means prices can be lower, or there can be higher profits for the operator, or the extra funds go to the savers in the community, or the community uses the funds for purposes. 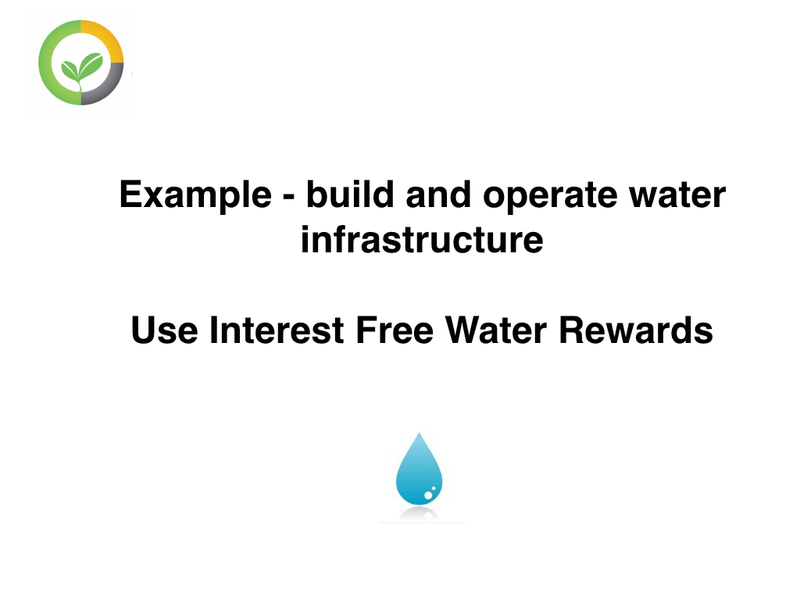 Used with market price setting, Rewards can lower costs or increase profits for the supply of all goods and services as it eliminates interest and the effects of inflation. 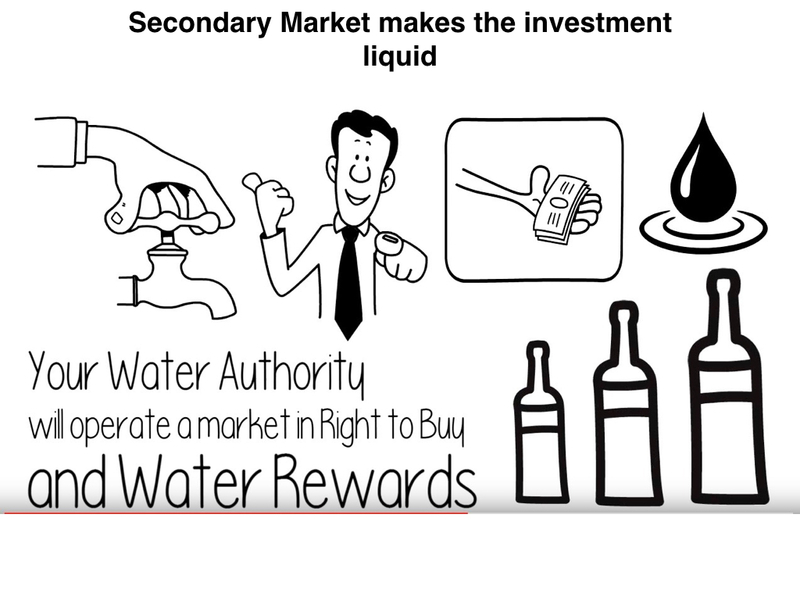 Markets are an efficient way to find the best price for goods and services. Money markets are a grossly inefficient way to find the best use of investment funds where the measure of efficiency is the capital cost per unit of real output. Inefficient money markets now cost the economy at least as much as the total value of the output of non-financial, goods and services. Money markets reward investors if they can get the most monetary value from the exploitation of a given resource in the shortest possible time. Money markets punish investors who get the most value from a given resource for the longest period. Money markets lead to short term exploitation of resources for the highest prices. Investors are encouraged to increase prices by whatever means they can find. Investors try to get rules and regulations to work in their favour. They lobby and influence decision makers to restrict the operation of goods and services markets to make markets inefficient because inefficient real markets lead to higher valued money markets. Money markets punish investors who exploit resources in a sustainable manner. 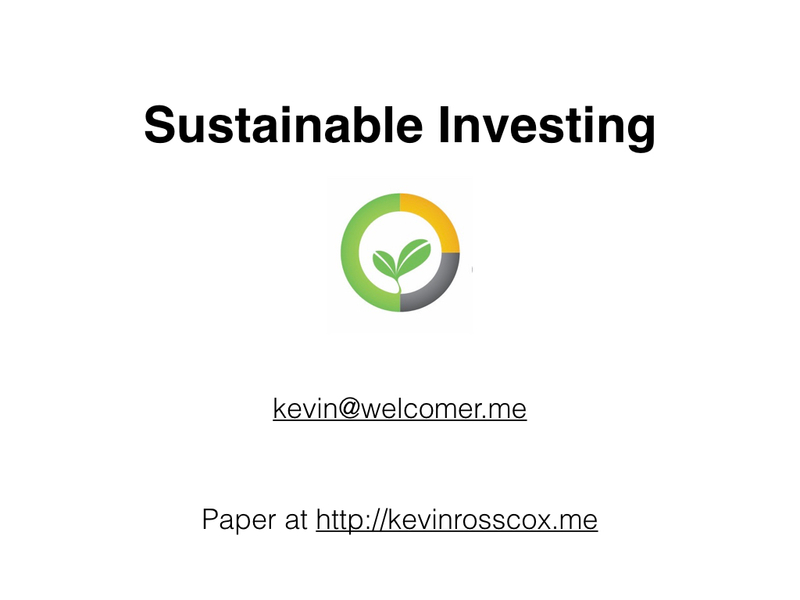 In money markets, a sustainable investment where the income never stops cannot compete with an investment that gives a short term benefit with few long-term returns. 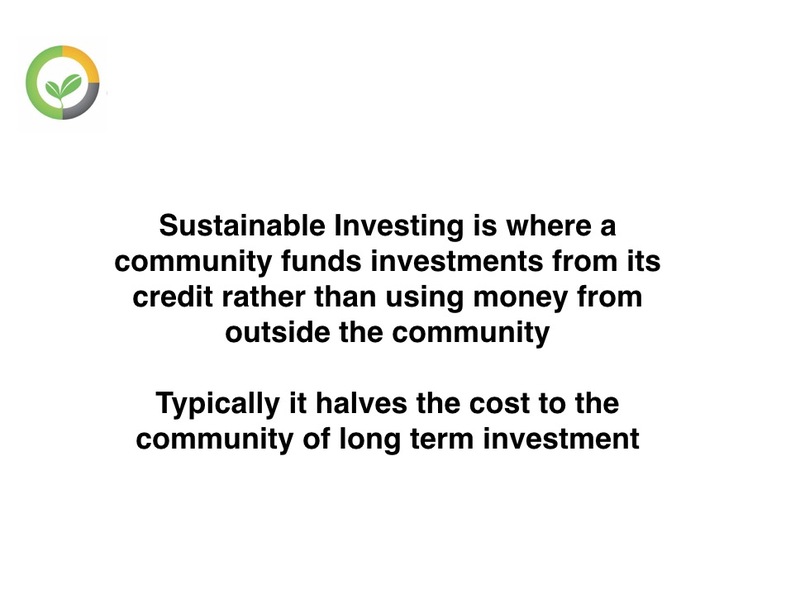 We need ways of distributing investment funds to encourage the least amount of investment to give the highest return. Rewards are one way to achieve this goal. 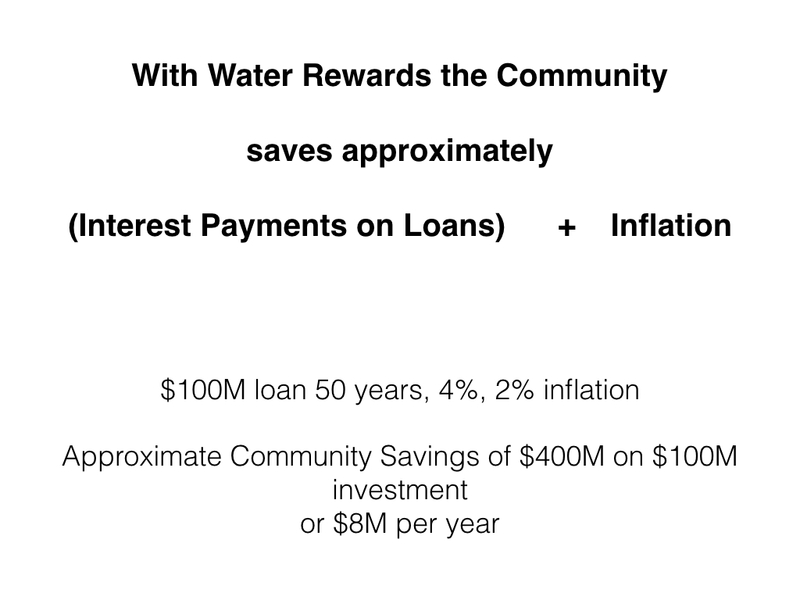 With Rewards, investors get a return from non-consumption. Investors get a high return on investment for future consumption. 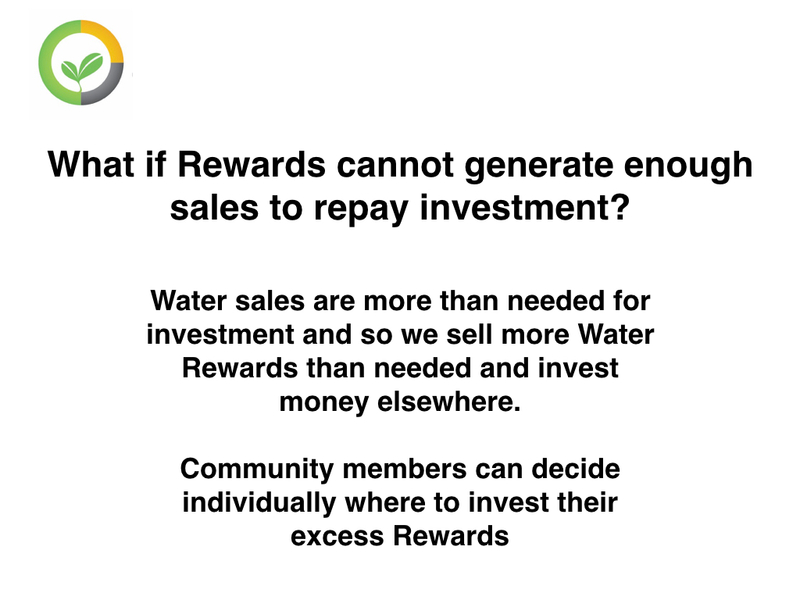 Allocating money through Rewards doubles the return on long-term investment by making investments sustainable over the long-term. 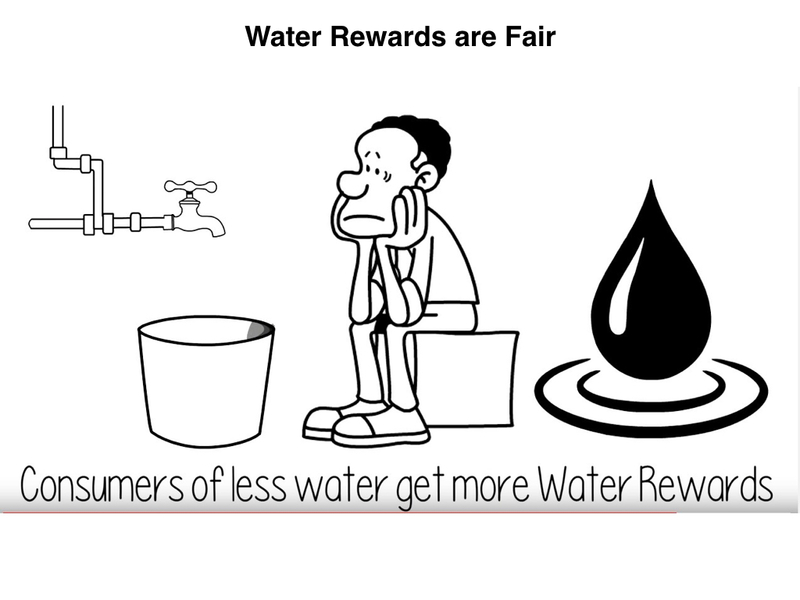 Rewards are investments made by consumers of resources. Consumers invest in pre-purchased goods and services. 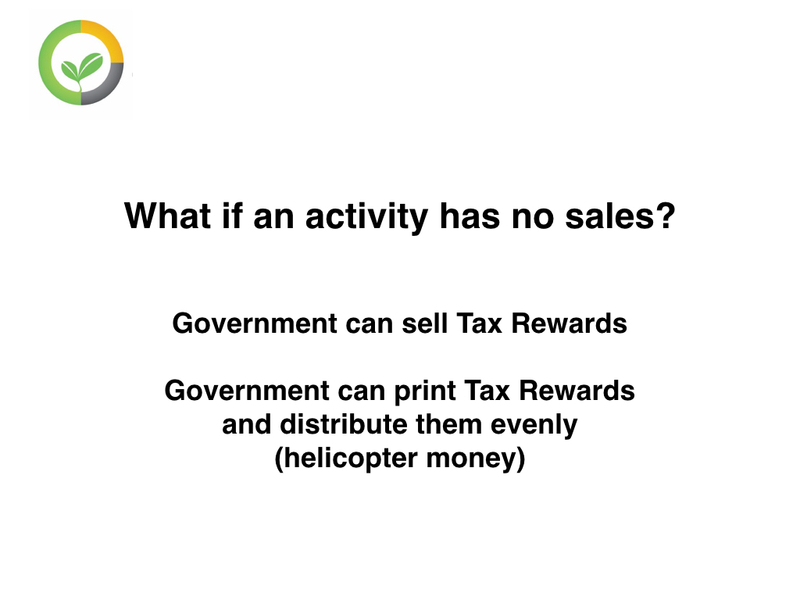 They get a return by receiving more goods and services the longer they do not consume. 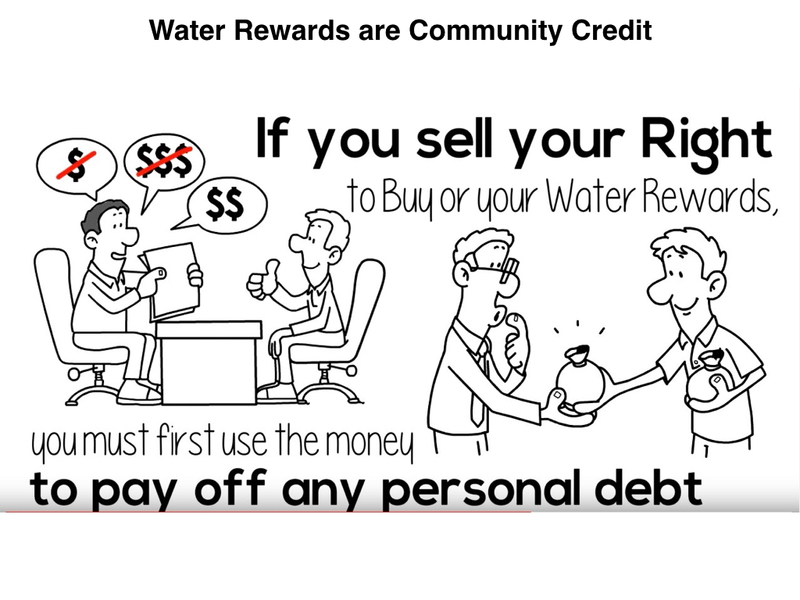 They get a return by getting the right to buy goods and services for a lower price the less they consume.